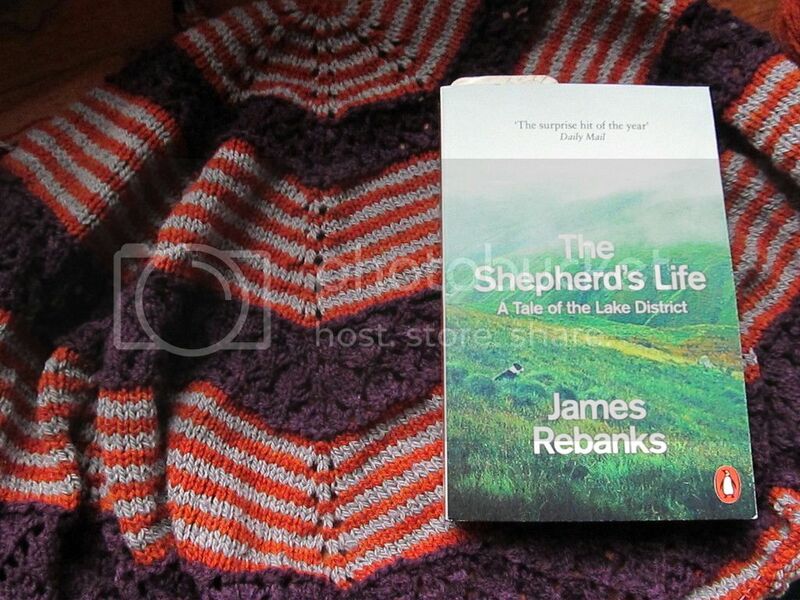 Reading: The Shepherd's Life, by James Rebanks. I've been wanting to read this book for a while, because I'm very interested in the Lake District and sheep and fiber things in general (obviously). At the beginning, it wasn't quite as amazing as I'd hoped, but now that I'm halfway through I'm liking it more. 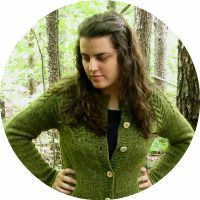 Beautiful shawl and I love your pixel socks! I'm stockpiling all my projects to block at one go, assumming I have enough pins (I want some of those pin combs from yarn.com). It's so space consuming for my room unless I can manage to be allowed to let it clutter up a part of the house that isn't my floor. That sounds like a good idea! I don't have enough foam mats, pins, or cat-free space to block more than one item at a time, unfortunately. I really enjoyed that book! 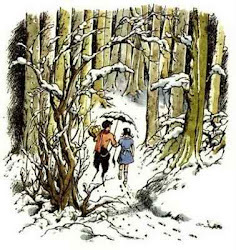 I loved that book. I listened to it on Audible, which was great because of the accent!